Once again, I’ll be selling Giants tickets for View Box 313, row A, seats 10-11. TheseÂ seats are in the front row if the upper deck behind home plate and have great views of the action on the field. 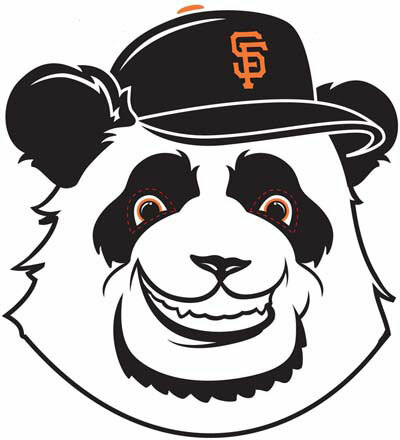 The team is off to a great start to the season, and there’s some good games left to see Pablo “Kung Fu Panda” Sandoval and the rest of the Giants. Take a look atÂ out my Giants page to see what’s available.